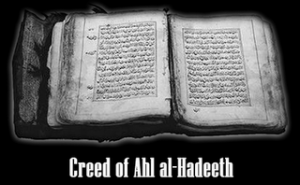 The Qur’an is the revelation of Allah’s Own Words for the guidance of His creatures. Since the Qur’an is the primary source of Islamic teachings, the correct understanding for the Qur’an is necessary for every Muslim. 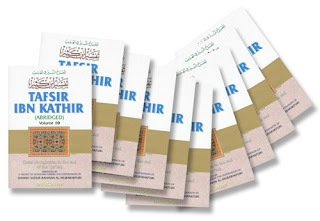 The Tafsir of Ibn Kathir is among the most renowned and accepted explanation of the Qur’an in the entire world. 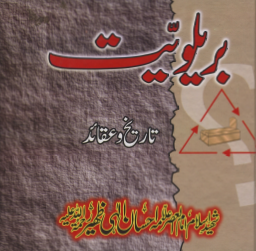 In it one finds the best presentation of Hadiths, history, and scholarly commentary. 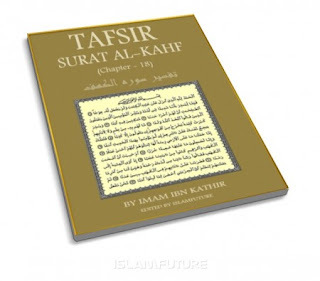 The Tafsir of Surat Al-Kahf (Chapter – 18), Which was revealed in Makkah, What has been mentioned about the Virtues of this Surah and the first and last ten Ayat, which provide protection from the Dajjal. 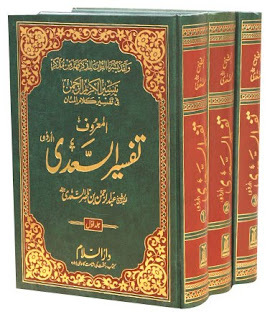 Explanation of all the surahs of the 30th chapter of the Quran: in a very simple and informative way, the Shaikh Explain the surahs of the 30th chapter of the Quran, starting with Surah An-Naba’ and ending with An-Naas.